Shelly Huff is currently serving as Rehoboth’s Administrative Assistant. 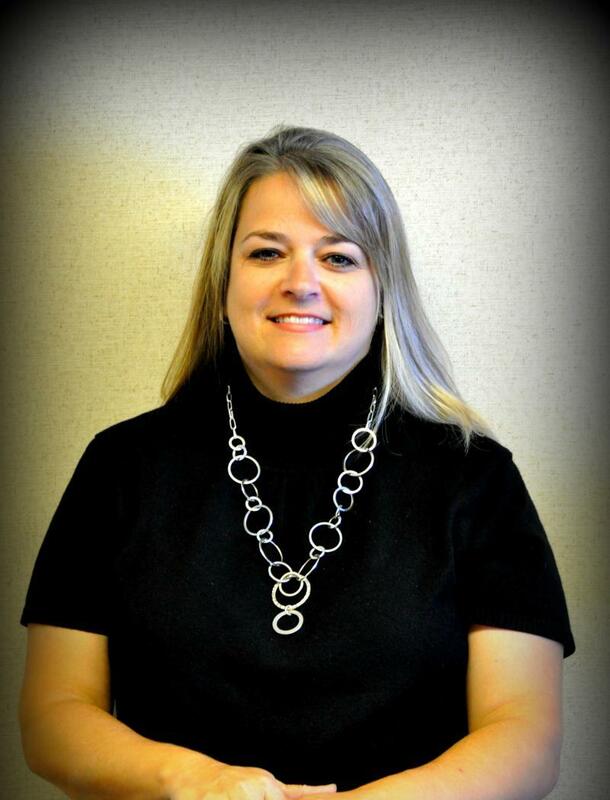 Prior to coming to the association in February 2006 she worked at Baucom Insurance for 8 years. Shelly grew up in Sulphur Springs and attended First Baptist Church, Sulphur Springs with her family. She graduated from Sulphur Springs High School and earned her bachelor’s degree in Business Administration in 2002 from Texas A&M – Commerce. Shelly is married to Tim Huff and they have a daughter Katelynn (Katie) who is 20 and a son Christian who is 15.